File contains manual and software. 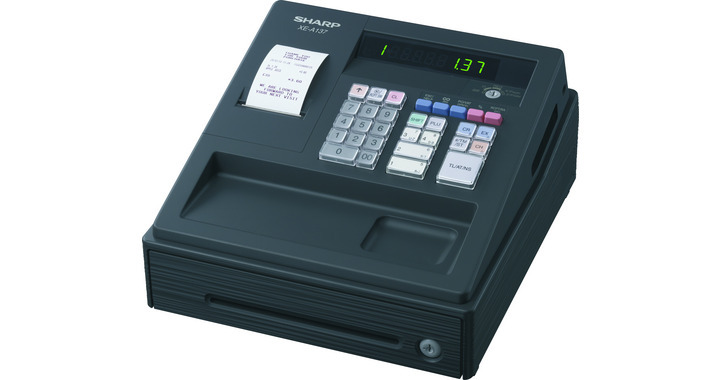 Please use a standard SD card, format the SD card on the cash register first. 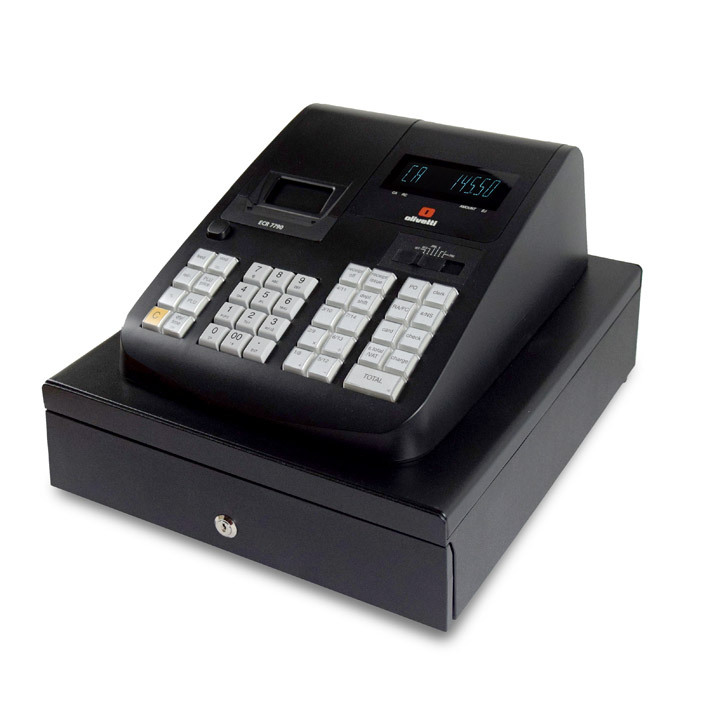 How to do a basic entry on the cashregister. The % button will reduce an amount so you can give discounts to customers. If you take cash fro mthe cas hregister for payments like windows cleaners or deliveries, then you can record these using the PO ( paid out ) button. Follow this easy tutorial. If you take payments by card, please watch this online tutorial. 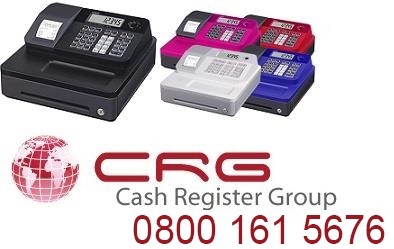 Card and Cas hpayments can be combined. 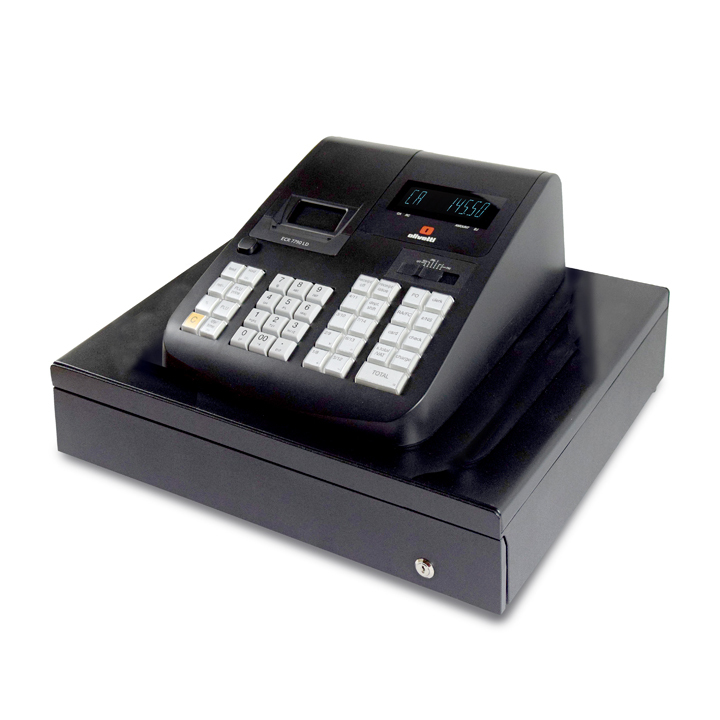 If a customer pays by cas hand card, then enter the cash elemnt first, followed by the card button. Then enter you details for each line. You have 12 lines available, 8 at the top and 4 at the bottom. If connecting the barcode scanner for the first time, please watch the video below first. Now type into the answer to the question on screen and press cash/tend after each choice. You can exit at any time by pressing subtotal, then turn the mode key to REG to test. Place card into PC and view in Excel. The reports now in Excel can be copied into other Excel spreadsheets for stock units previously in stock in the table form and calculations can be done to suit your requirements, please consult Microsoft or other Excel experts on how to do this. Within Excel there is also a help feature explaing how to do this. Disconnect cash register from 240 volt outlet, then plug scanner into COM 2 on side of cash register. press down arrow to "system settings"
As standard you cannot scan multiples e.g. 3 x scan item. press down key to "system settings"
Enter Status; End in "2"
so its just a case of entering 2 in the status field to get this feature. This procedure taken from page 71 of the manual. press arrow down to "system settings"
turn key back to REG and test. The printout should tell you the quantity of items purchased. How to ignore the complusory drawer switch. In reg model, press no sale and the drawer will open, if not finish what you were doing. Now turn key to REG and do a transaction, if you have setup vat for your items then the VAT content will be in the receipt. 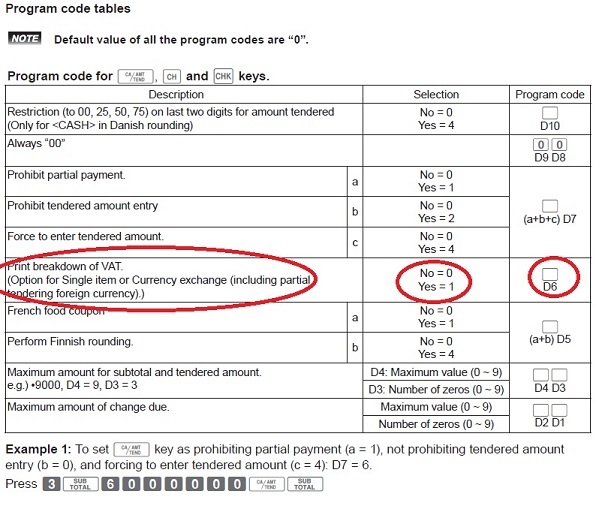 This example was taken from page 87 of the manual ( se-s400 ) and the photo above shows the codes used. at this point you will paper report and the machine will then save onto SD card for viewing in Excel.